RASUWA, Oct 29: Nepali bamboo stools made by jail inmates are becoming popular in China. Nearly Rs 3 million worth of bamboo stools were exported to China in the first quarter of Fiscal Year 2018/19. According to Plant Quarantine Check Post at Timure, 10,536 bamboo stools worth Rs 2.9 million were exported to China in the review period. These stools were made by inmates living in different jails across the country. 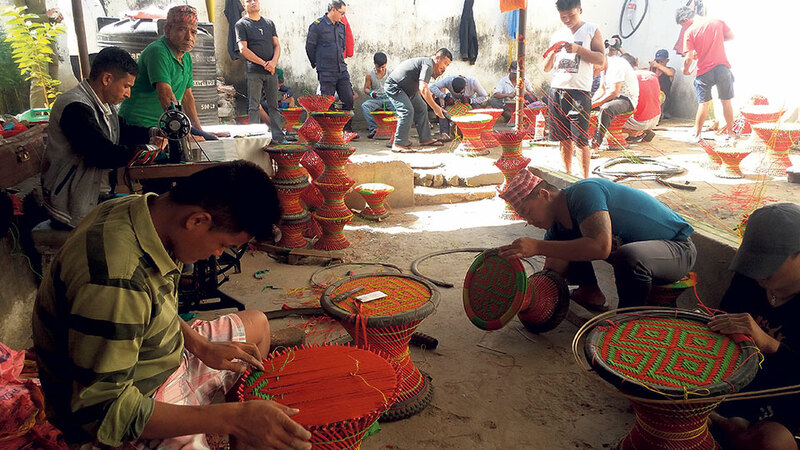 Purushottam Poudel, who has been exporting bamboo stools to China, said these stools are very popular in Chinese towns like Lhasa, Shigatse, Nyalam and Tangri. Traders like Poudel collect stools from prisons in Sunsari, Kathmandu and Dhading, among others. “Though inmates of other prisons also make bamboo stools, most of these stools are collected from prisons in these three districts,” he added. Mukunda Poudel, Buddhi Prasad Poudel and Raju Pyakurel are the other traders collecting bamboo stools from Nepali prisons and exporting them to China. Nepali traders had exported Rs 12 million worth of bamboo stools to China in FY2016/17. 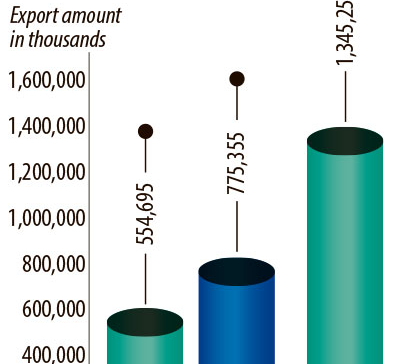 Such export was worth Rs 3.1 million in 2017/18. Similarly, 1.3 tons of handicraft products, 9.2 quintals of wooden products, 50 kilogram of Nanglo, 144 kilograms of Bodhichitta prayer beads and 50 kilograms of rudraksha beads were exported to china from Rasuwagadhi border in the first quarter of FY2018/19.